Pradeep Lall, Thomas Walter professor in Auburn University’s Department of Mechanical Engineering and director of Auburn’s National Science Foundation Center for Advanced Vehicle and Extreme Environment Electronics, has been selected as a fellow of the Alabama Academy of Science, the academy's second highest honor. The academy recognizes several individuals annually for their contributions to the field of science in Alabama and for their service to the academy. Lall accepted the award at the 91st annual meeting, held this spring at Auburn University. 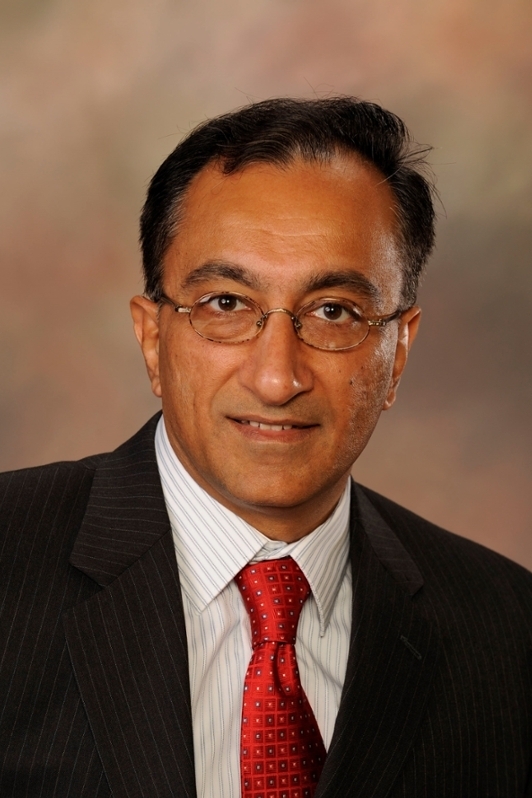 Lall has served as a member of the Auburn faculty since 2002. His research interests include electronic packaging, thermo-mechanics of electronics in harsh environments, constitutive behavior of electronic materials and multi-scale modeling of nanostructures. A well-recognized researcher in the field of electronics reliability and prognostics, Lall is the recipient of the Surface Mount Technology Association’s Member of Technical Distinction Award, as well as the SEC’s Auburn University Faculty Achievement Award and the College of Engineering’s Senior Faculty Research Award. He has received three Motorola Outstanding Innovation Awards, five Motorola Engineering Awards and 23 best paper awards at national and international conferences.